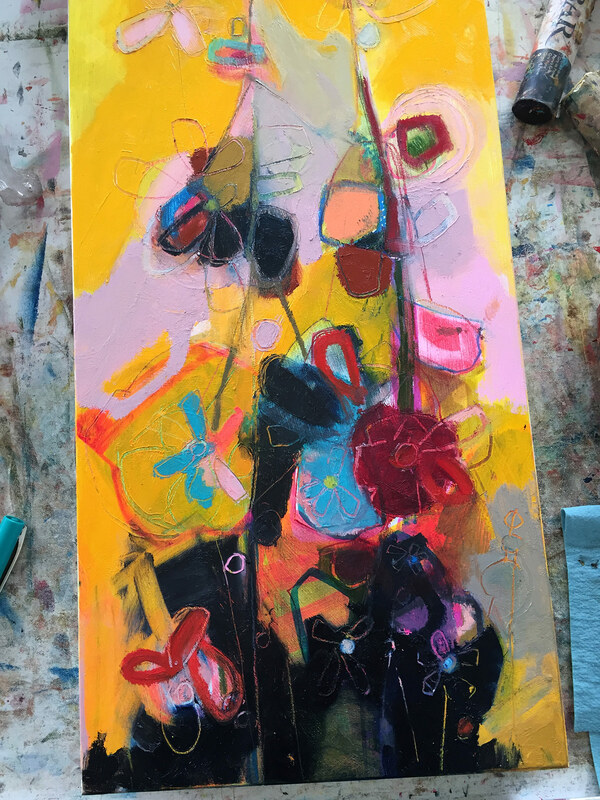 Upcoming exhibition in May 2018 with Kathy Schmidt at the Stoplight Art in Anaconda. 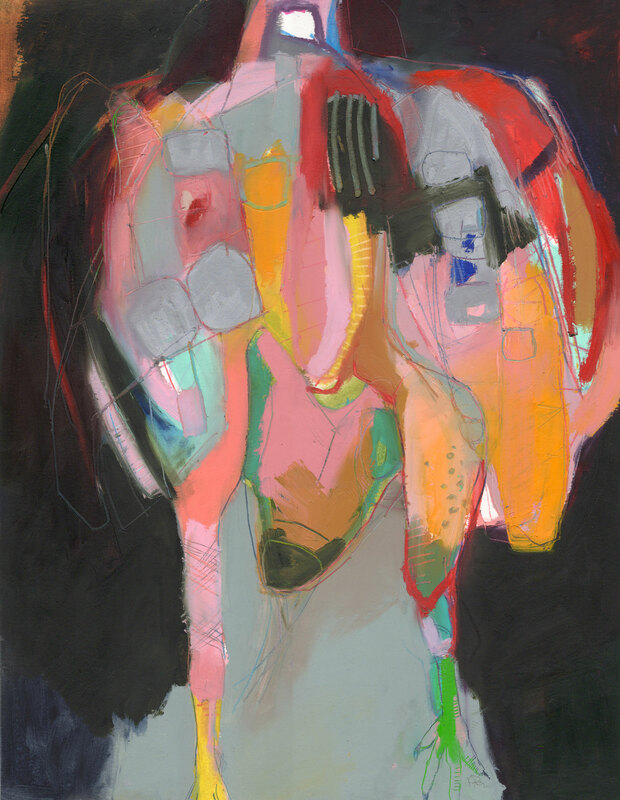 Opening reception Saturday, May 5 from 1-4pm. 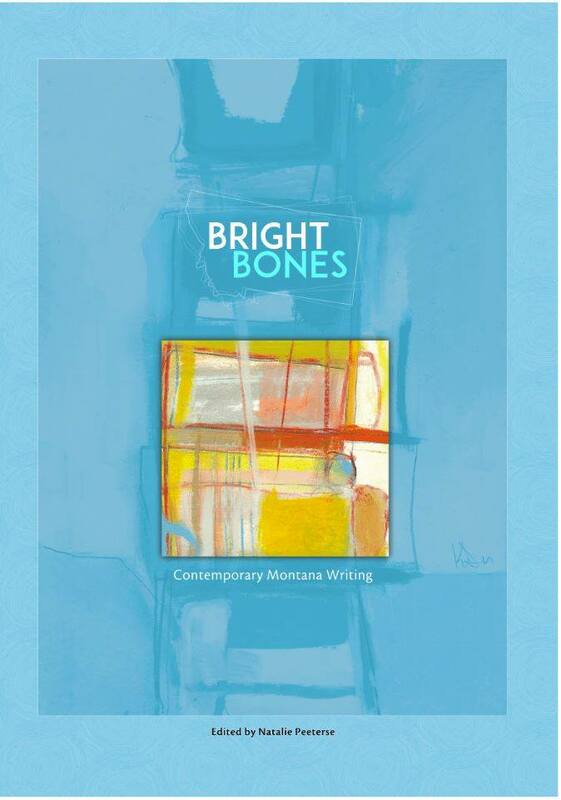 My artwork is featured on the forthcoming book Bright Bones from Open Country Press. 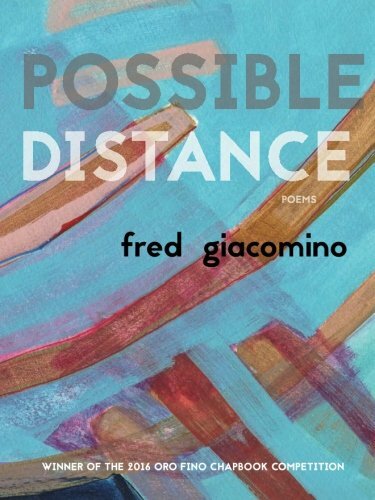 The cover design is by Nann Parrett. 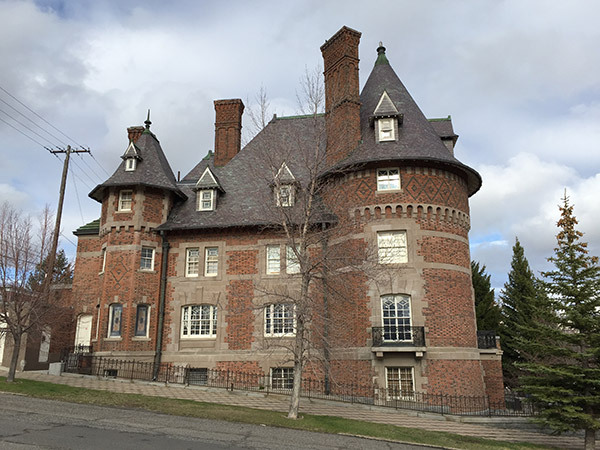 The book is an anthology of contemporary Montana writing. Available this May! 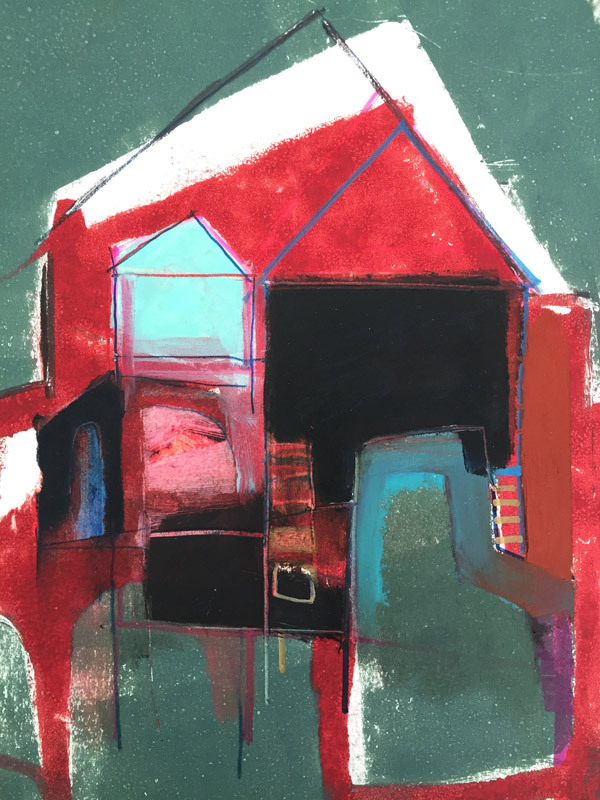 E3 Gallery in Missoula is pleased to present the recent works of Elisha Harteis and Kelly Packer in “A Glimpse of Clarity”. 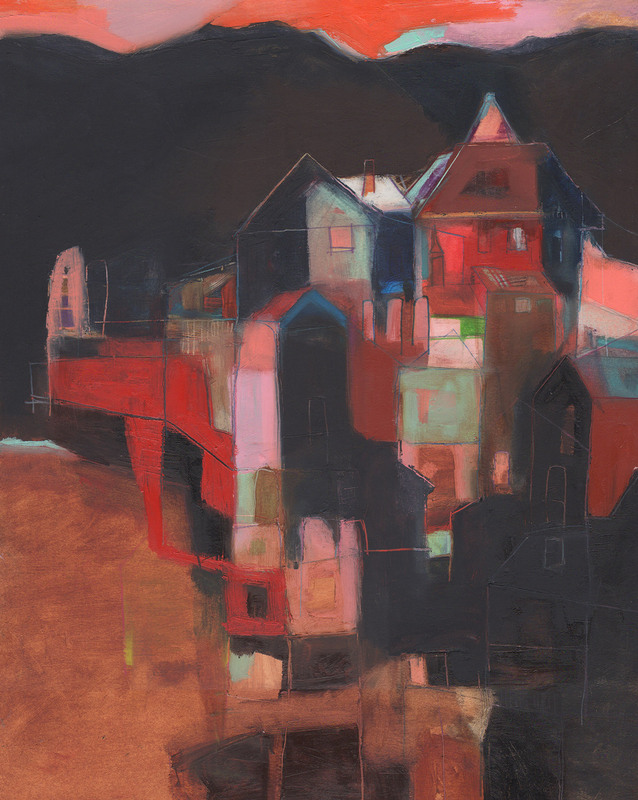 Join us for an opening reception First Friday, April 6, 2018 from 5-9pm. 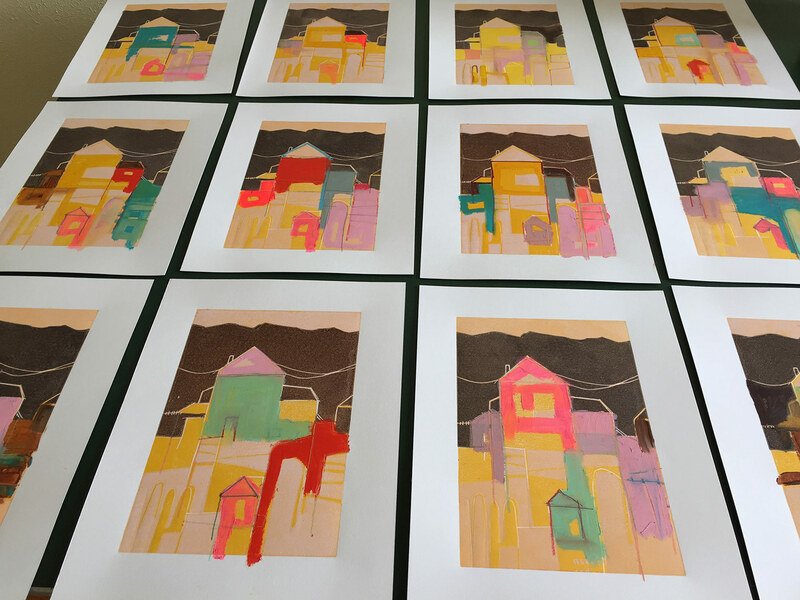 50 3-color linoleum-block prints each with hand-drawn additions. Extra prints available through the IBRC. Individual prints are available through the Phoenix Fabrication Studios' Etsy store. Honored to be invited to be a part of this group show at the Visual Art Collective in Garden City, Idaho. Exhibition up through end of July 2017. 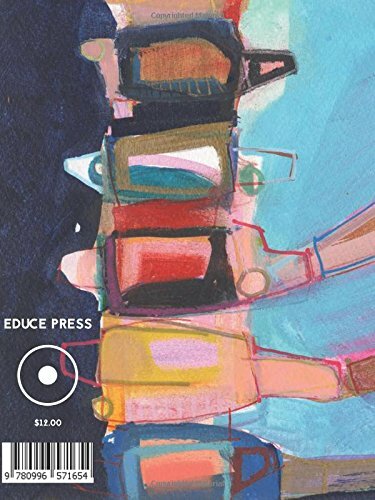 Winner of the 2016 Oro Fino Chapbook Competition from Educe Press. I'm excited to be included as an artist in the IBRC's first-ever CSA. Prints will be mailed every quarter. Limited memberships are available on the IBRC website. 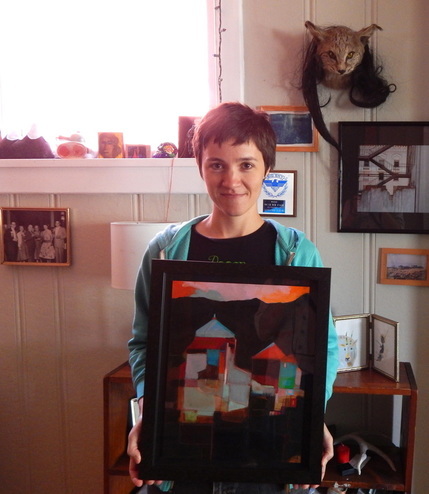 Help support Montana artists and get a lot of great artwork. My piece 'ARRIVED AT' will be up for silent auction of the Missoula Art Museum's 45th Benefit Auction on February 4, 2017. 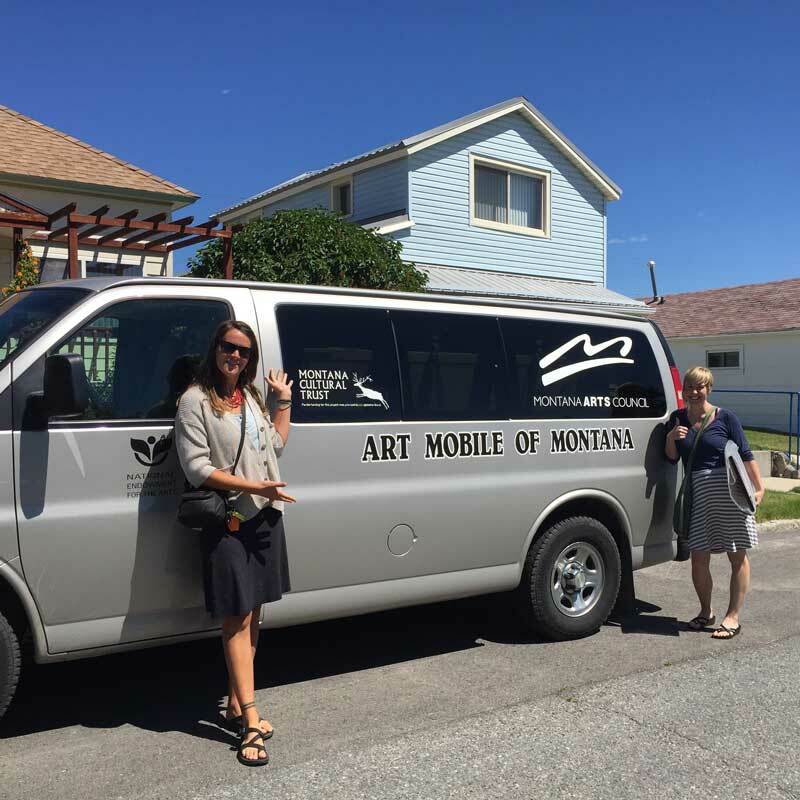 Art Mobile is a van of artwork that travels the huge state of Montana. Along the way they stop at schools, state parks, senior citizens centers and other organizations. The teacher unpacks the exhibit and gives a presentation about the work. With a state as big as Montana, it's an innovative way to bring art to some of the more isolated pockets of the state. I feel very fortunate they found me and came to my door to pick up a work that will travel the state. 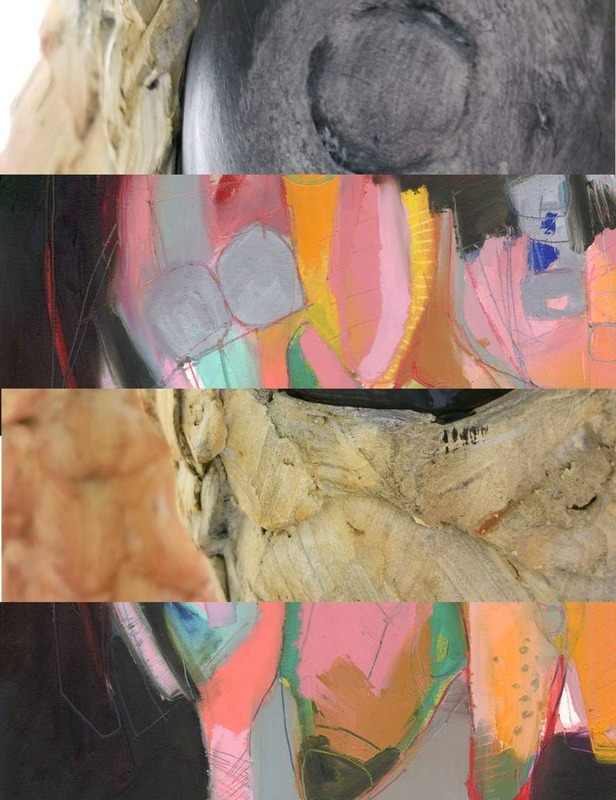 I am honored to be amongst such a diverse and active roster of Montana artists. 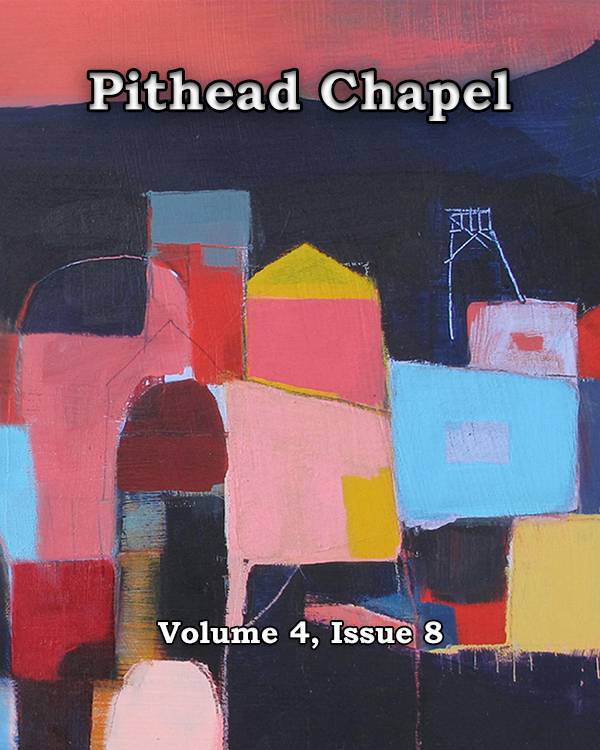 Pithead Chapel is a small, independent and volunteer-run literary journal and small press founded in Michigan’s Upper Peninsula. They featured my artwork on the cover of the August issue.